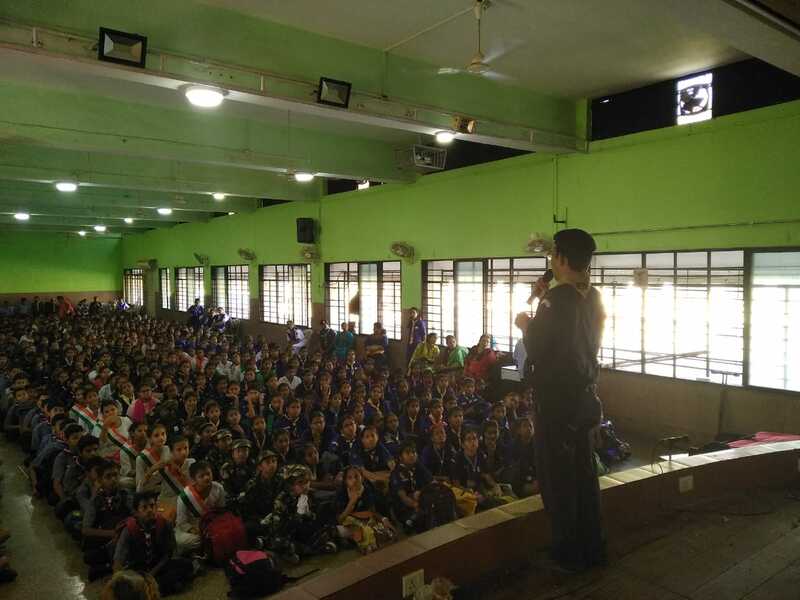 The north Mumbai suburban Bharat scouts and guides had their thinking day on the 16th February 2019. 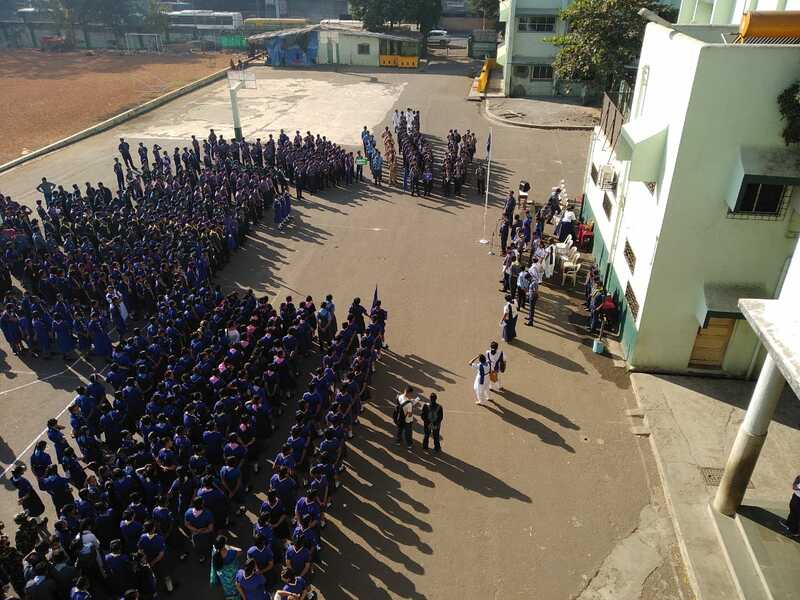 Don Bosco Borivali was the host of this event. 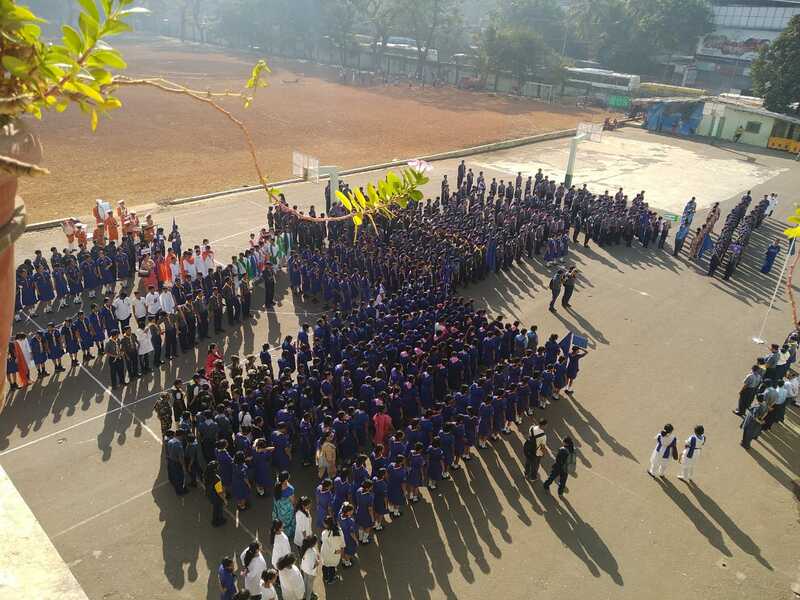 Many schools had arrived from the district of north Mumbai suburban. 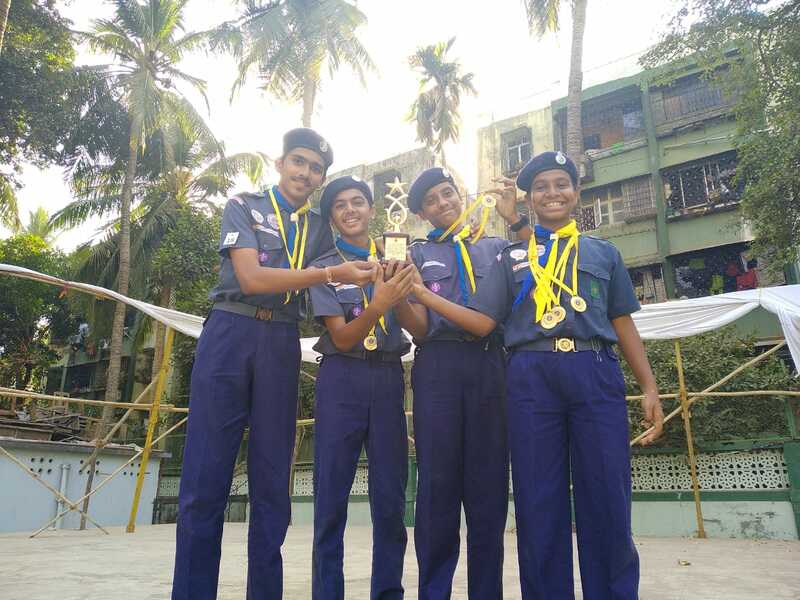 Around 900 scouts and guides participated in various projects and activities. 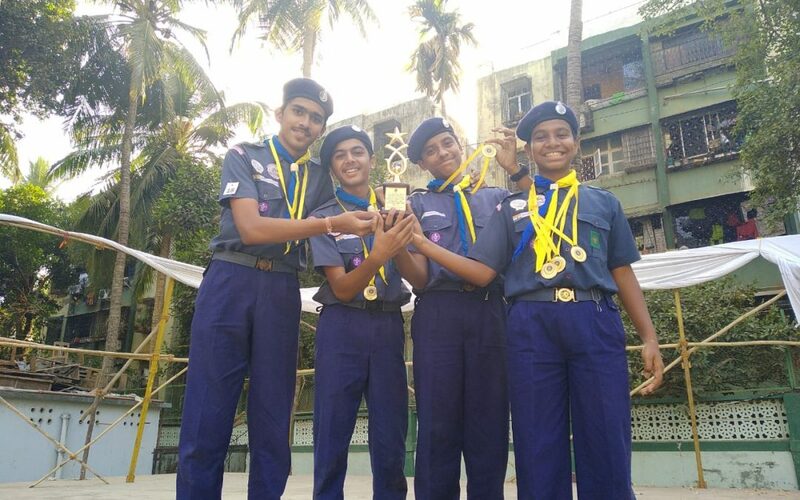 There were many competitions such as hobbies in action, rangoli, pioneering, best patrol, best scout/guide etc. The flag break was conducted by the guides instructed by the training commissioner for guide section. The band welcomed the students after the flag break. 15 of our scouts served as volunteers for the district. All the scouts and guides were led to the hall for speech, song and the dance competitions. In between the song and dance competitions was the performance of our Boscoree boys. The scouts and guides enjoyed a lot. At the end of the day all the schools were awarded with trophies and medals. The event ended with the lowering of the flag and the vote of thanks was given.